This compilation of short stories by 13 Harlequin Heartwarming authors is a great combination! You have a story for just about every type of hero you could want with doctors, firefighters, chefs, soldiers, financiers, etc. all represented. Kids, animals, weddings, accidents, decades long secrets, reunions and more! 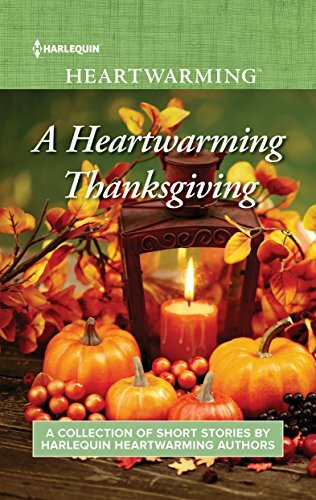 A great Thanksgiving read!